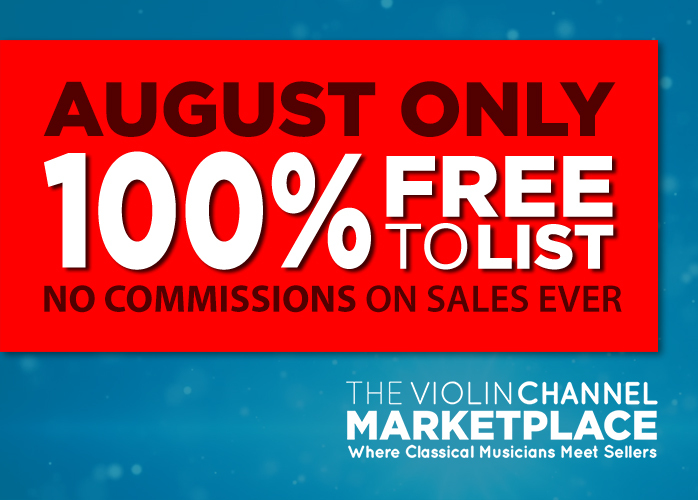 Giveaway Archives - The World's Leading Classical Music News Source. Est 2009. Much-Anticipated Pirastro Viola KorfkerRest Winner Announced! New 2nd Generation Pirastro Violin KorfkerRest Winner Announced!